Our team at TCS has a combined experience of more than 20 years on thermoelectric systems, for power generation or heat pumping and cooling. Most noteworthy, we have a proven track record in the R&D of a wide range of thermoelectric, solar PV and thermal systems. We have participated in a large number of projects; we have published serveral articles in peer-reviewed international journals and application notes; we have served our customers with standard or bespoke products and consultancy services. TCS can support you with consultancy services about system design and simulation, mechanical and thermal advice, and testing solutions. Furthermore we specialise in the design of analogue, digital, power and embedded electronics, and in PCB layout. 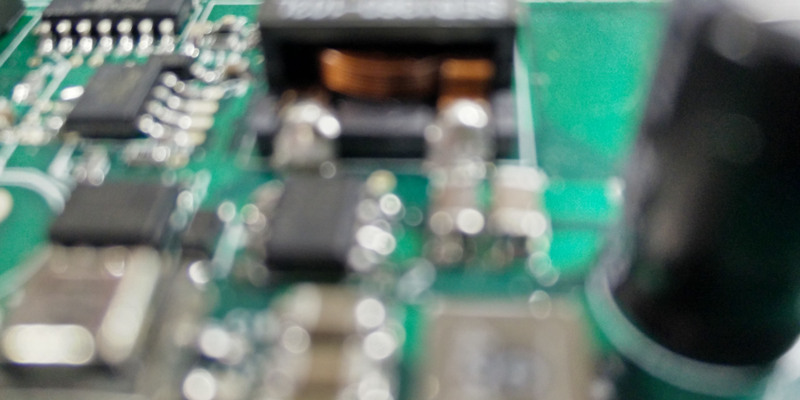 We can customise any power converter and test equipment for specific applications, and we can advise on mechanical assembly and interface materials to ensure maximum overall performance from your system. We also offer in-house test and characterisation of thermoelectric modules (power generation and coolers), including a thermal cycling capability. We are available to help irrespective of the stage of development of your project or TRL of your product. We are enthusiastic about working on challenging projects and ad-hoc solutions, and participating in large R&D projects as partner or subcontractor. Our consultancy services will be offered on an ad-hoc basis for specific tasks or as part of a cohesive R&D programme with other industrial and academic partners. We are committed to offer professional consultancy service and we strive to satisfy our customers’ requirements. TCS maintain a strong R&D capability with systems integration covering all aspects of thermoelectrics from PCB design and software to the delivery of complete turnkey solutions.